Over 400 exhibitors from various sectors are expected to participate in the upcoming Made-in-Rwanda exhibition that is slated for December 30 at the Gikondo Expo grounds, according to organizers. 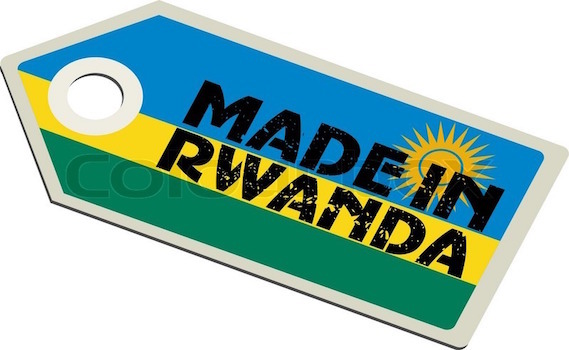 Made in Rwanda Expo is organized by Private Sector Federation (PSF) in collaboration with the government of Rwanda to promote locally made products so as to uplift local industries. This time around there will be many innovations, according to PSF. In addition, the expo will be a platform for exhibiting firms and their members to improve on the quality of branding and marketing. During a press conference at Marriott Hotel on Monday, Stephen Ruzibiza, PSF Chief Executive Officer, said that this expo will be an opportunity for all sectors in general, especially those that have the potential to meet the demands of the market like construction, detergents, leather and textiles. “This is for them to show that the level of branding, marketing and expression have to be uplifted. During the expo and these kinds interactions and sessions they will get the feedback and be encouraged to improve,” Ruzibiza said. Construction materials made in Rwanda are also going to be showcased. Sustainable construction materials maker, STRAWTECH, is one of the local companies that will be showcasing their housing models. Jonas Munyurangabo, Director General of Planning at MINICOM said that there are number of expectations which are different to the previous exhibitions. 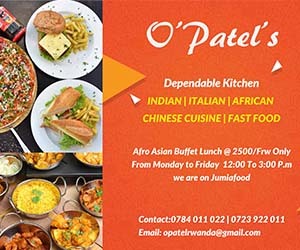 “We are looking at other tangible figures which have very positive signals when we look at construction materials which in the last ten months have reduced due to the Made in Rwanda campaigns and also other interventions in terms of fiscal measures, public procurement and reduction of cost of production,” Munyurangabo said. Meanwhile, there are also a number of incentives that will help the businesses community in Rwanda to be able to produce much more because apart from the Made-in-Rwanda expo, exhibitors will be facilitated to access finance, among others. So far, 420 firms have been registered for the trade show, surpassing past exhibitions. Last exhibition attracted 305 exhibitors compared to the previous exhibition when exhibitors were 250.